There's no 'quit' in family. 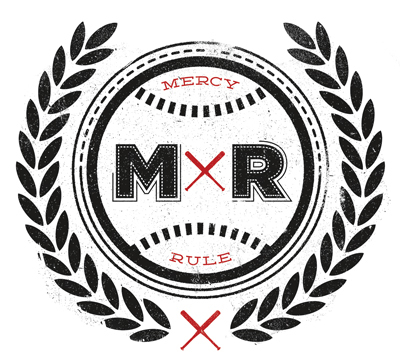 "MERCY RULE is a baseball adventure for the whole family, starring Kirk Cameron and his wife, Chelsea, comedian Tim Hawkins, and Bas Rutten. 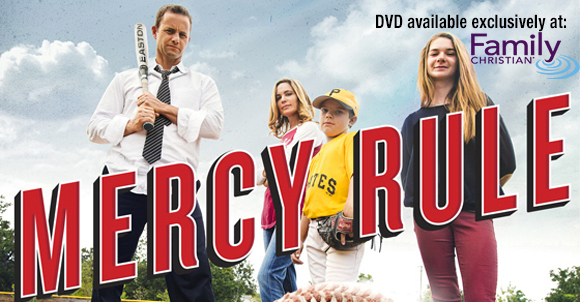 Parents and kids alike will be inspired by the story of the Miller family as they learn life’s lessons of mercy, patience, sacrifice, legacy and trusting God.